We’re excited about this latest round of improvements and think you’ll enjoy them. Read on to learn more. 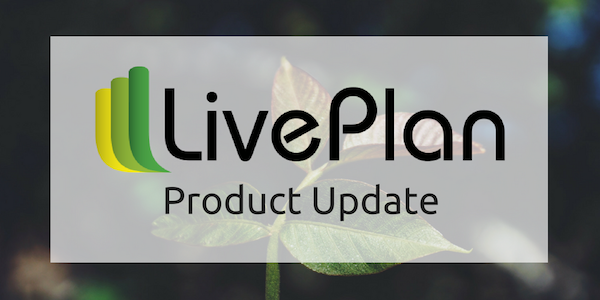 If you already use either QuickBooks Online or Xero accounting software, you can now get a jump start on creating new financial forecasts and scenarios in LivePlan. 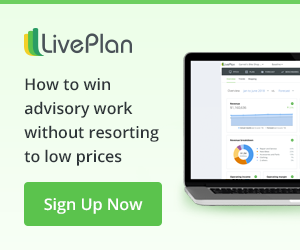 All you have to do is connect your accounting software to LivePlan and then you can use LivePlan’s scenarios feature to create a new financial forecast based on the data that’s already in your accounting system. You’ll get your entire sales forecast and expense budget pre-filled based on the previous year of data. You can then apply a growth rate or manually adjust the numbers until you have a forecast that works for your business. 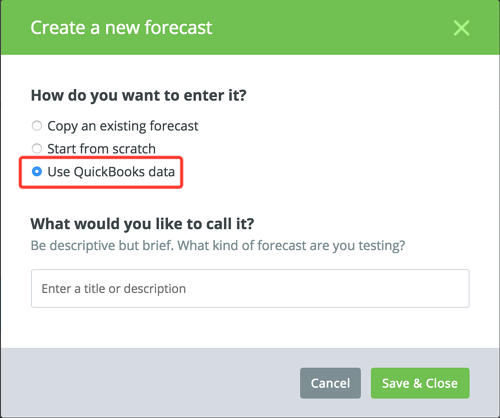 This new functionality can save you a ton of time and makes forecasting even faster and easier. 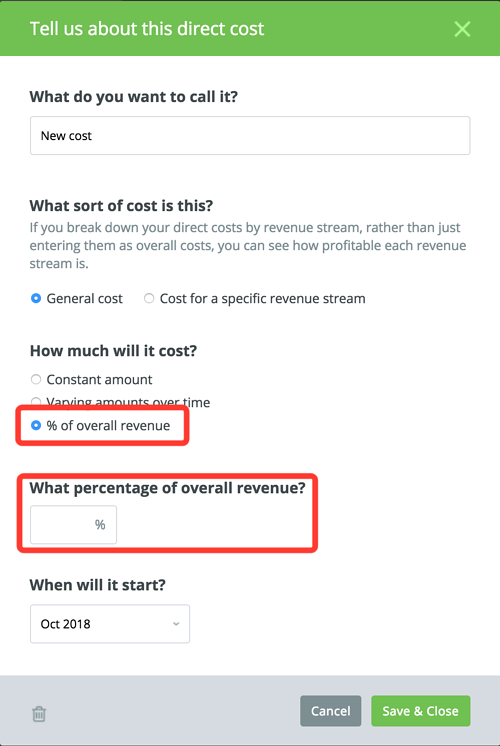 Users now have the option to enter a general direct cost as a percentage of overall revenue, as they do with expenses. This is really helpful if your direct costs (also known as costs of goods sold) are tied directly to your sales numbers. If you adjust your sales forecast, your direct costs will automatically adjust to the new forecast. If you open the help widget in LivePlan—the blue help button in the bottom right of your screen—you’ll get help articles specifically tailored to what you’re looking at. Keep the widget open, and you’ll get new, context-sensitive help for any area of LivePlan as you move around. We hope you find these new features useful. We’d love to hear from you, too. Tell us what you’d like us to work on next via @liveplan on Twitter or by emailing help@liveplan.com.